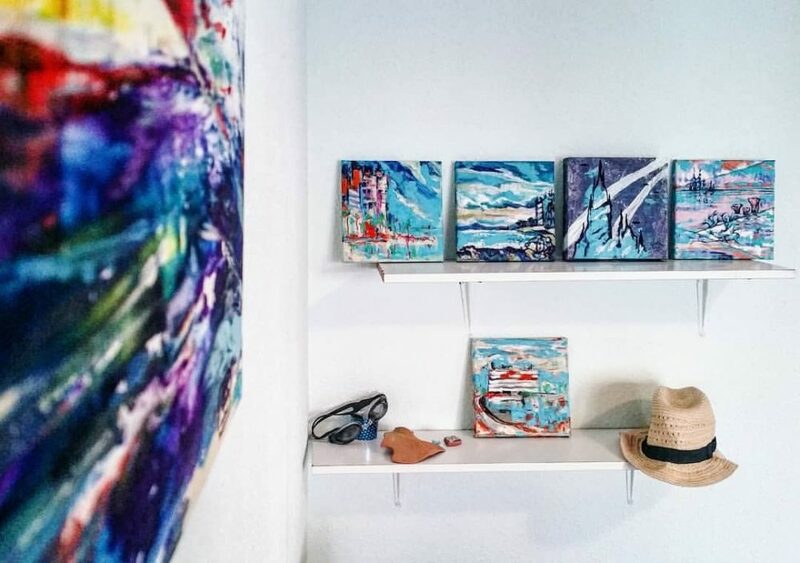 Art abode: the shelves with my Torrevieja plein air paintings and a larger one on the left by @svetlanaelantseva. There might be more places for the first half of June art holidays here. Keep tuned in.